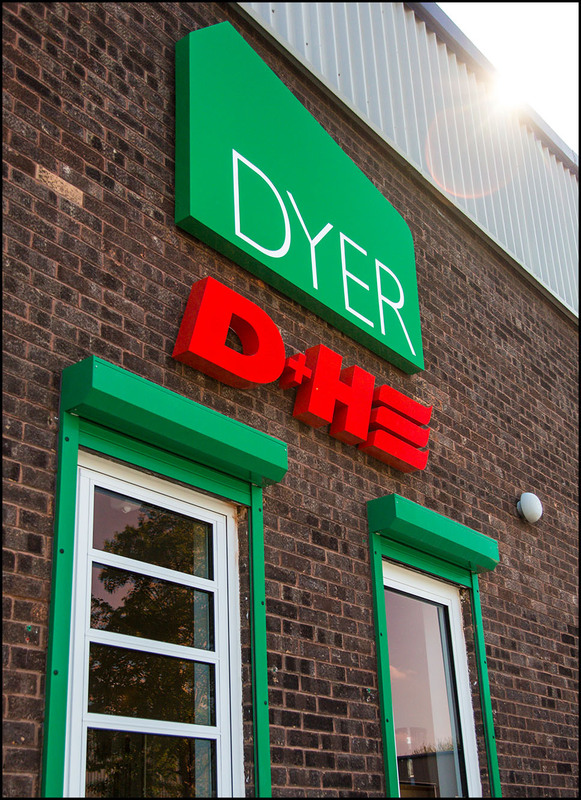 Dyer began life as a family business and we still continue with family values at our core. 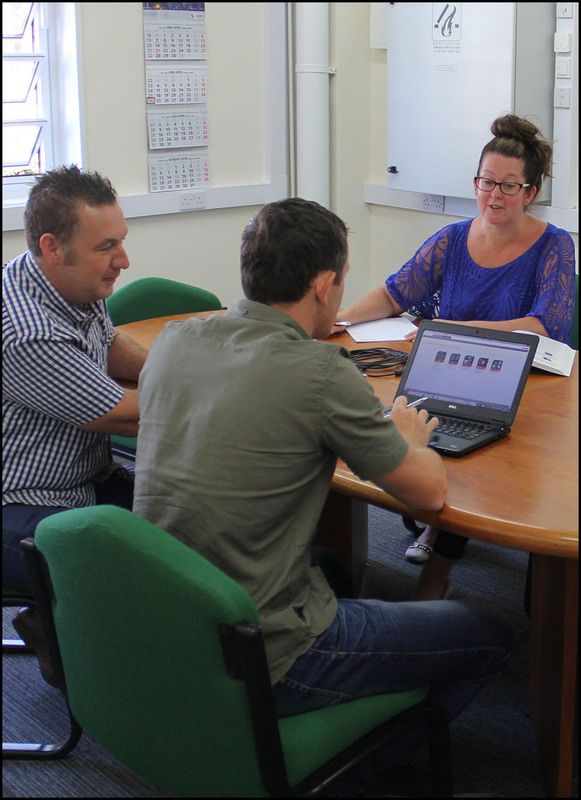 All of our departments operate in an open office environment, where ideas are freely shared. 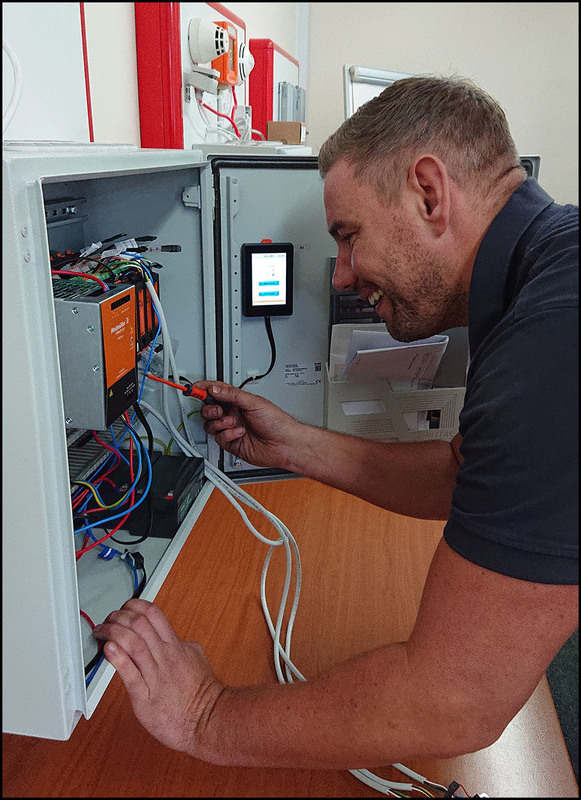 This working environment brings us together as a single team with a shared vision and goals.